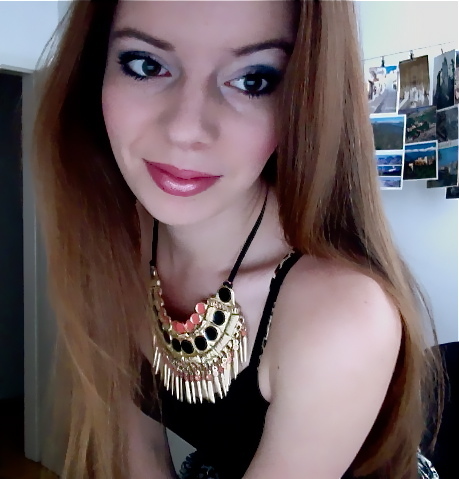 Viva la vida - Slovenian fashion and beauty blog : Just came to say hello! Just came to say hello! Today I'm just saying hello to you guys and wishing you all a PARTY FRIDAY, I'm going out tonight, my boyfriend is dj-ing in a club Cirkus in my town, so more fashion in next few days! Yep, wearing it all the time, I love it :) ! you are looking gorgeous! :) have a nice time! btw shoes from your last post.. love them! cute photo! have fun tonight!